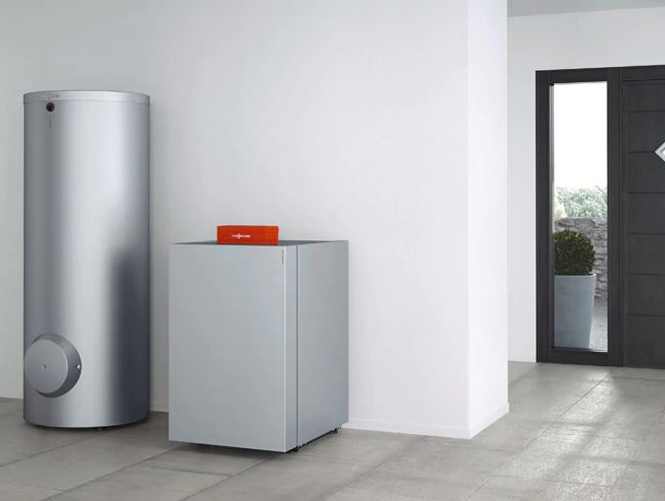 Green Giant Services Ltd are approved by Viessmann for the service, repair, and installation of their domestic and commercial boilers. 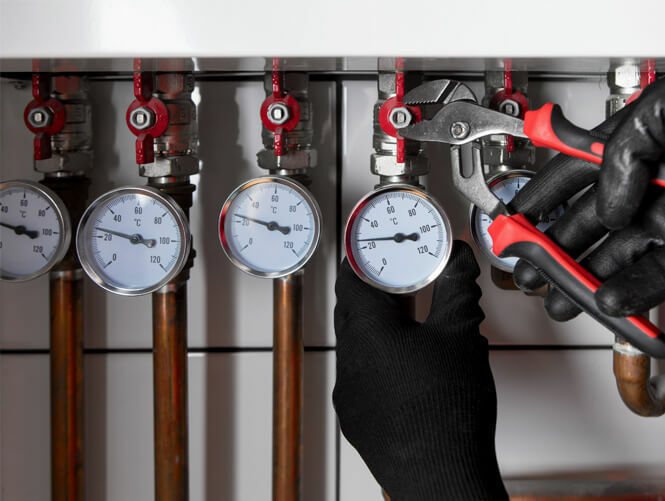 We have gained over 18 years experience in boiler maintenance, and our engineers are regularly trained by the Viessmann technical team, keeping us up-to-date with their latest products and services. 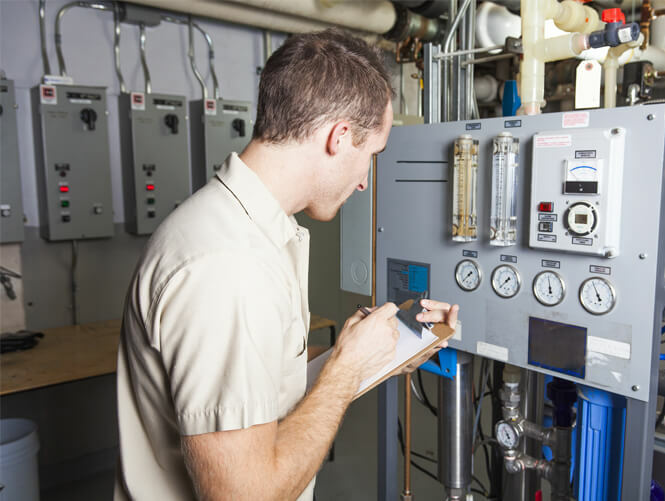 Each of our boiler installations are unique and tailored to each individual client's needs, as no two boiler installations are the same and we have to assess the level of attention needed and what our clients require us to do. To get the best RHI return from your biomass boiler, it should be regularly serviced and repaired when necessary. Without regular servicing your biomass boiler will lose its efficiency and its performance will drop over time. 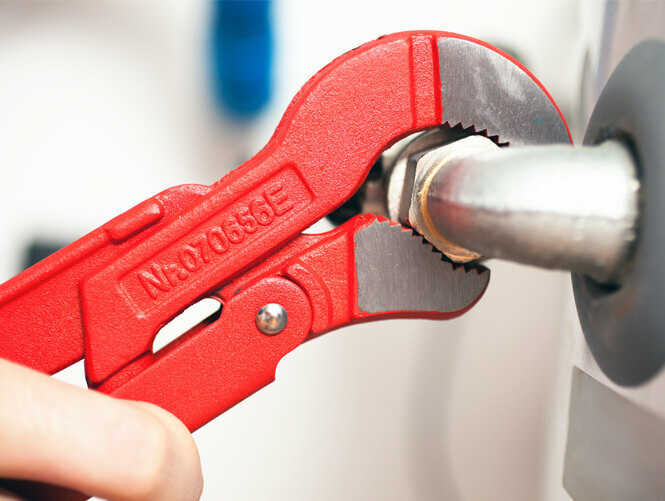 Regular servicing and care will extend the lifespan of your boiler and ensure optimum performance. Our specialist biomass service engineers will ensure that your biomass heating system is operating effectively and delivering heat. Boilers are serviced on run hours and some need serviced as little as once a year and alternately up to 4 times a year. Commissioning a biomass boiler correctly is vital for efficent operation. This will provide financial savings and low CO2 output, providing your biomass boiler with maximum life. Green Giant Services Ltd have extensive experience in correctly commissioning biomass boilers. Our experience is based on fundamental solid fuel combustion theory and practice. Our engineers have set up large industrial heating systems, designed boiler systems, completed qualified training by boiler manufacturers and have programmed biomass boilers. Our maintenance services are designed to ensure that biomass systems achieve maximum availability, optimum efficiency and an extended life time. We have many clients who want to focus on their main business activity and leave operating their heating systems to a service provider. We have proven that Green Giant Services Ltd contracts give our clients peace of mind and we endeavour to increase the efficiency and availability of the heating system as a whole to reduce the energy costs to the organisation. If you have spent a large sum of money in your renewable energy system and you want it to perform correctly for the whole of its life. 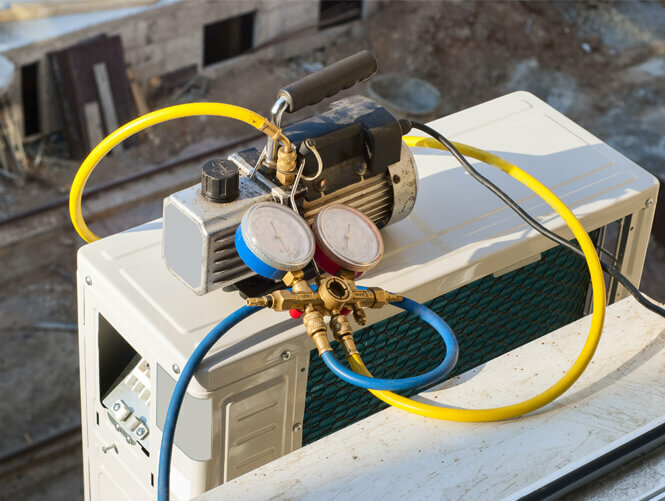 A tailor made service plan with Green Giant Services Ltd can help to maintain your heat pump equipment in the best condition and give you peace of mind. Having one of olur service plans ensures that your heat pump system operates at optimal efficiency, while reducing the risk of any unforeseen breakdowns. Should there be any call out or repair requirements you will benefit from our prior knowledge of the system, set-up and settings and many of the initial checks will have already been done.